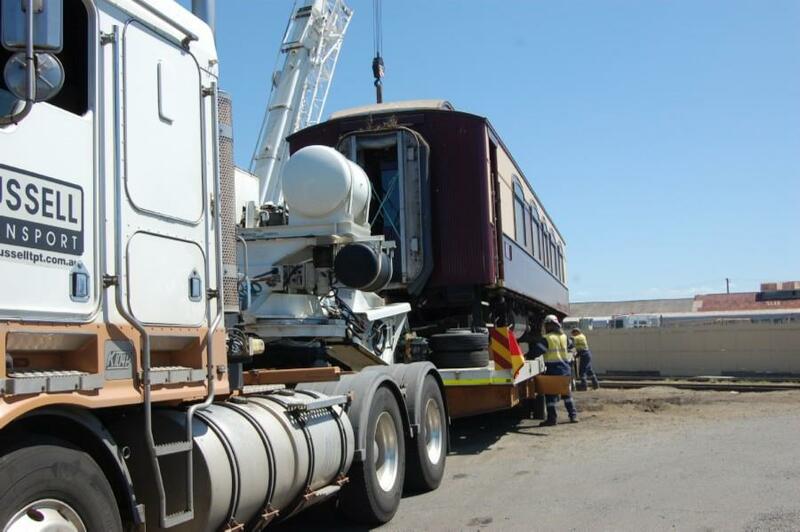 ... A Queensland Rail spokeswoman said Belmond had advised the carriages of the GSPE would be transferred to Peru where Belmond operates PeruRail, 50-50 joint venture with Peruvian investors. 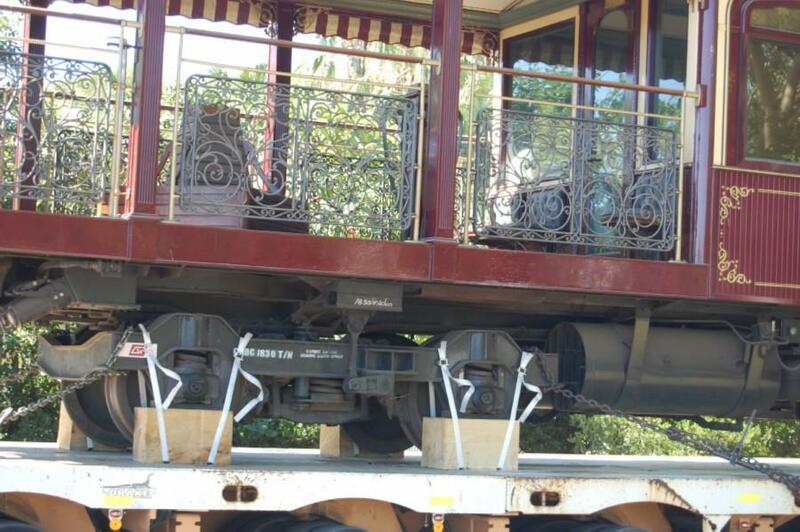 "This includes Belmond Hiram Bingham - the luxury day train that takes guests on the scenic journey between Cusco and Machu Picchu," she said. 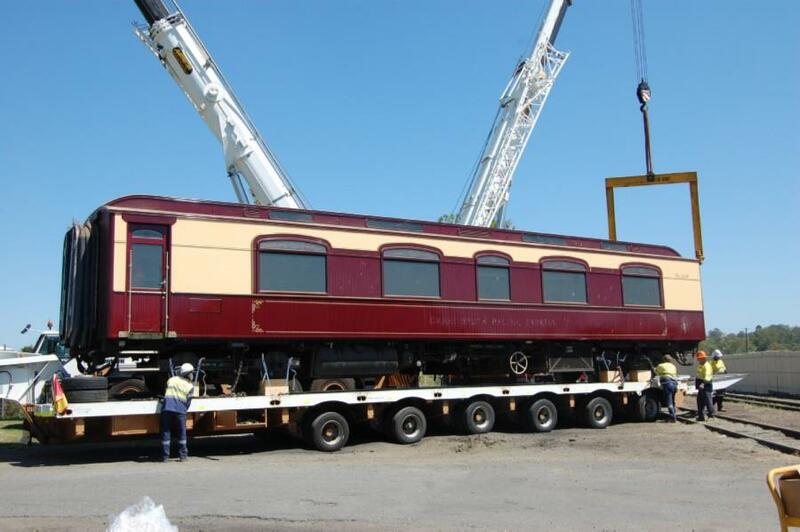 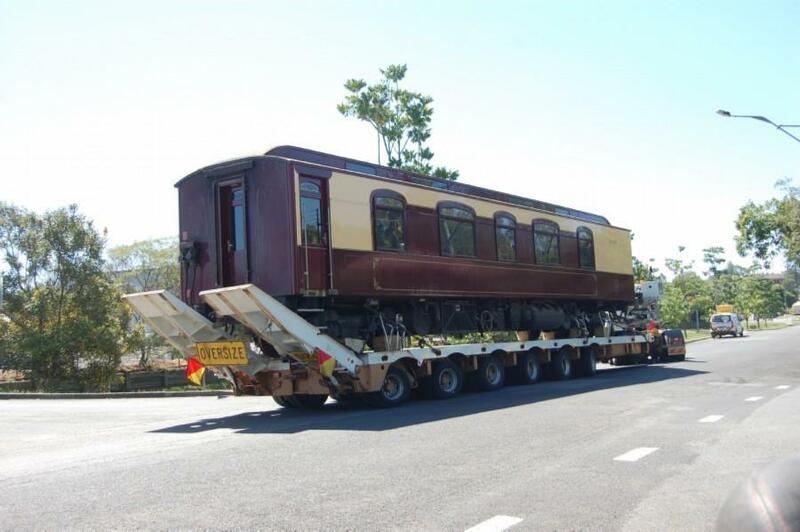 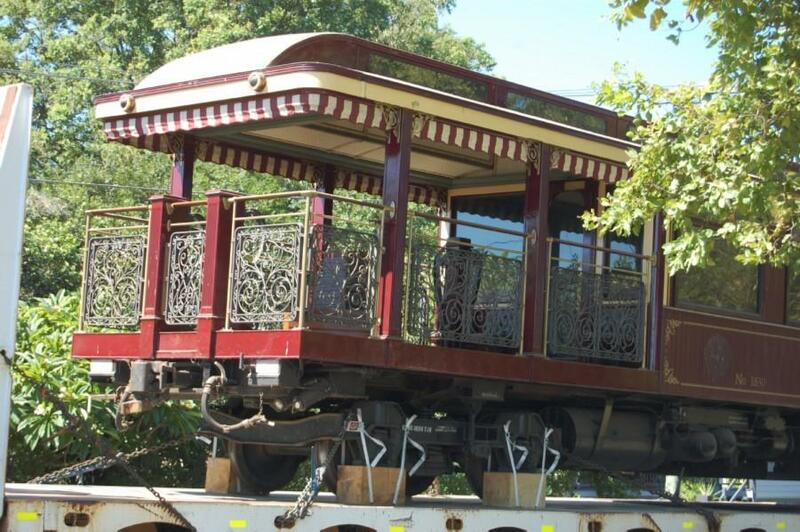 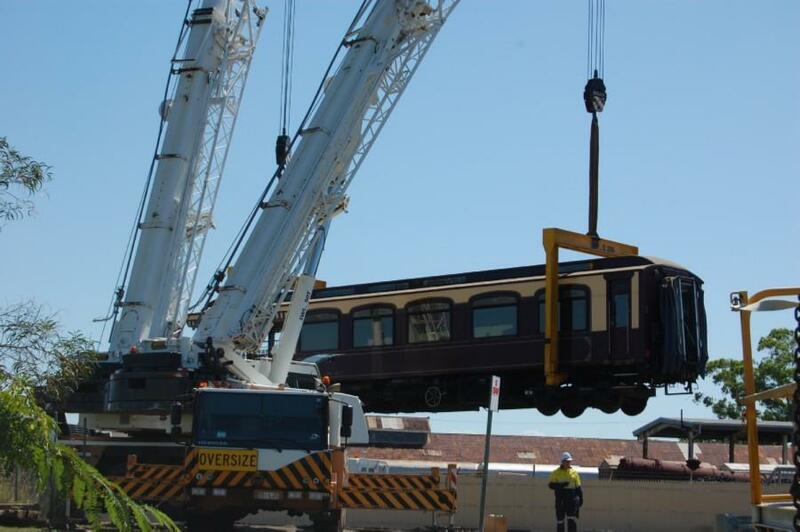 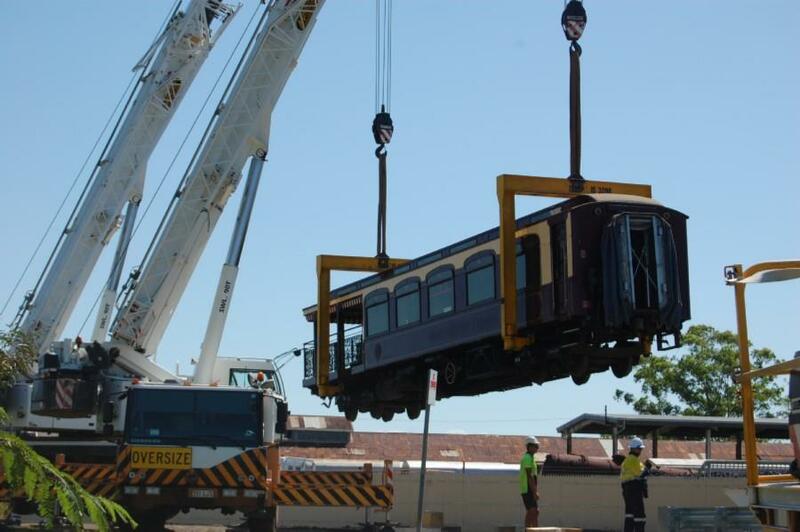 "Belmond have advised Queensland Rail that they are now looking at opportunities to restore the carriages and re-launch the train." 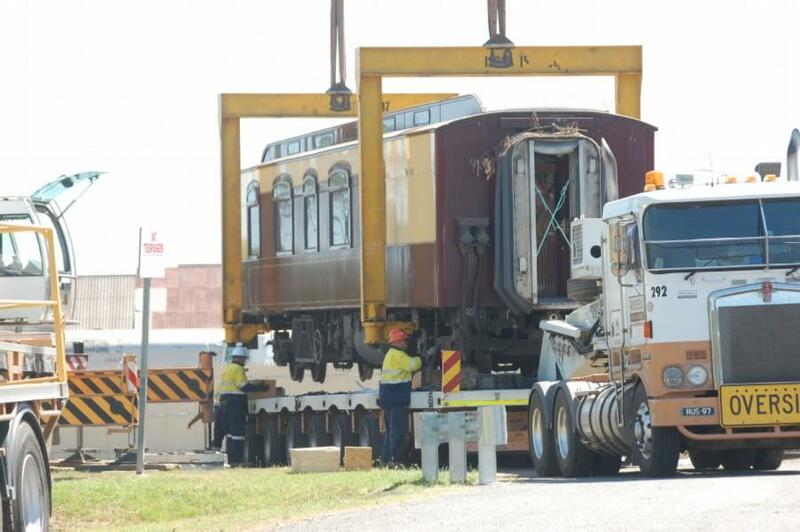 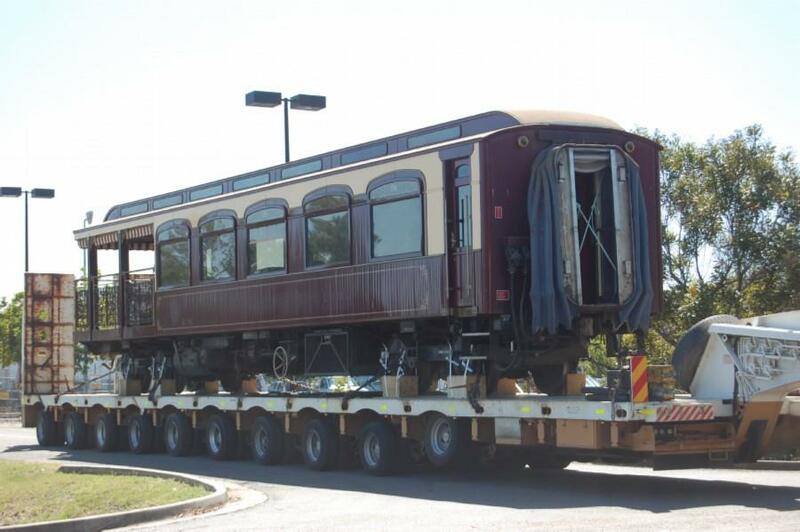 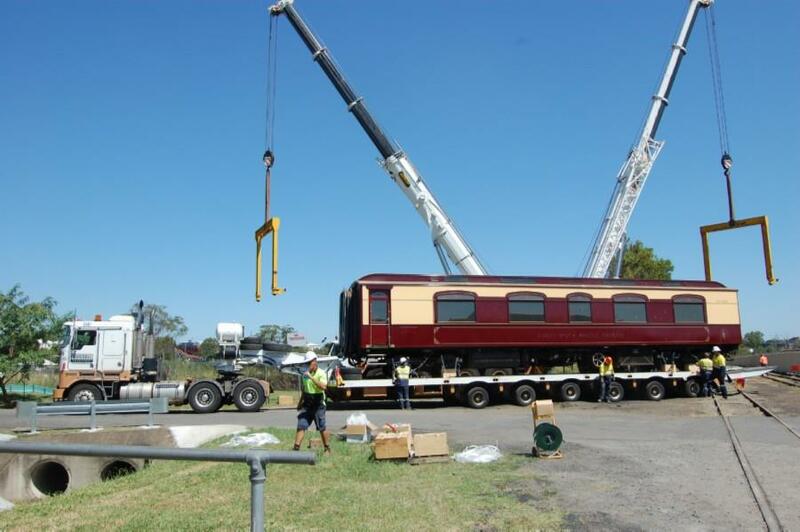 Queensland Rail has leased space at the Ipswich Workshops to Belmond, where they have remained stabled and protected. 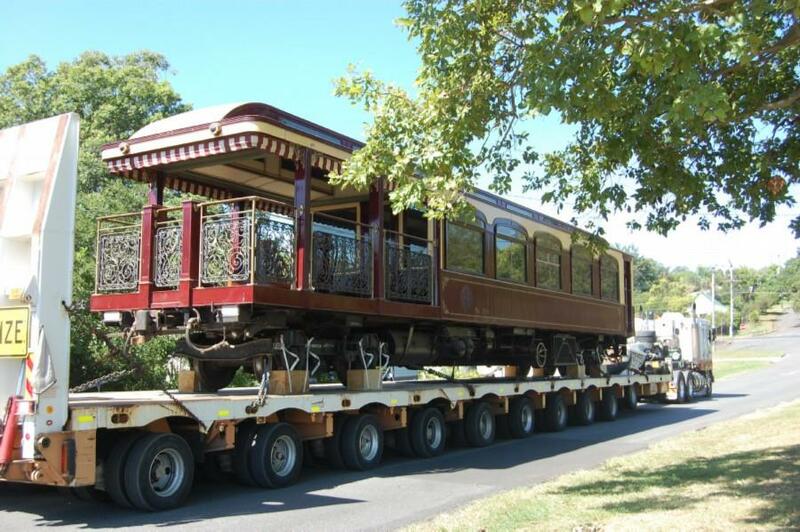 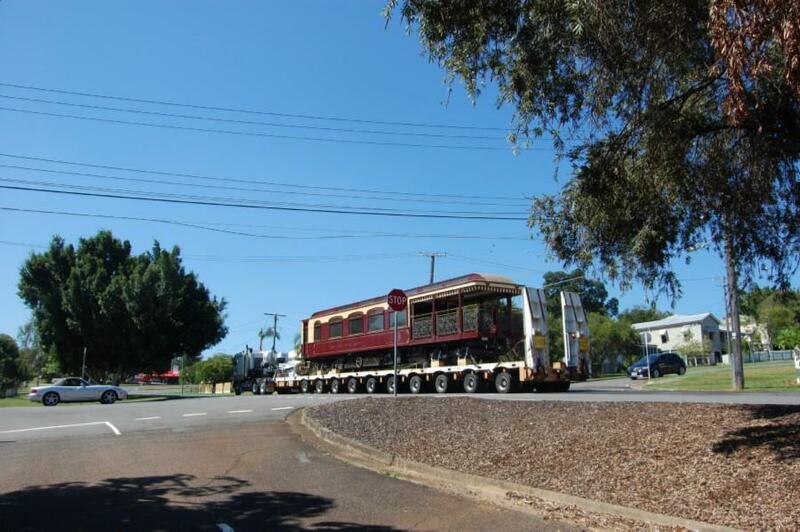 Member for Ipswich West Jim Madden said he was pleased to see the carriages return to service. 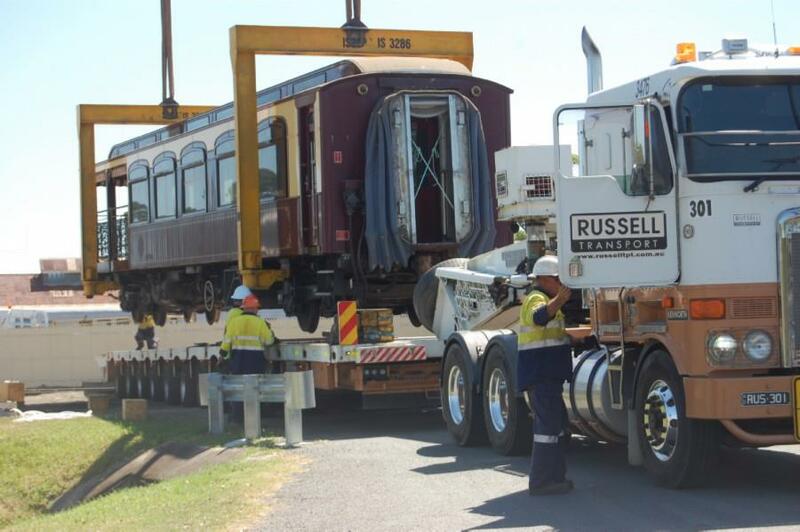 Some photographs of the last few carriages being moved from the Workshops.